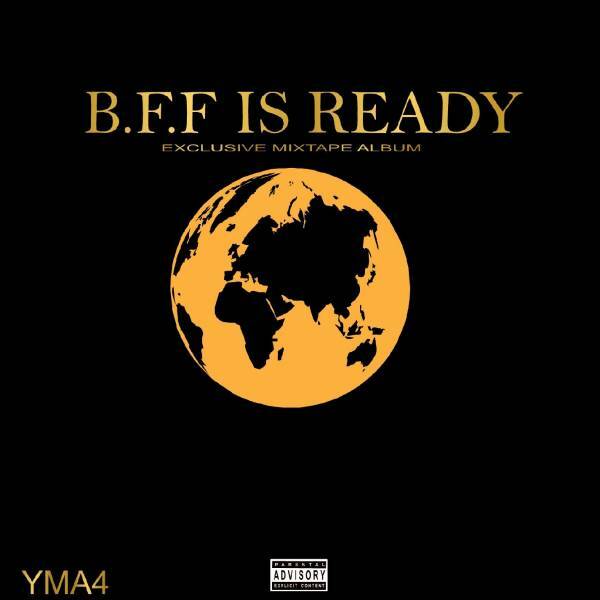 B.F.F Is Ready is the first professional level mixtape by South African recording YMA4. The mixtape contains 15 songs and it was supported by a guest appearance from Mayman, Little Kay, Veela and Robo. The mixtape contains instrumentals and samples from released material by Eminem and Tevlo's FL song content.